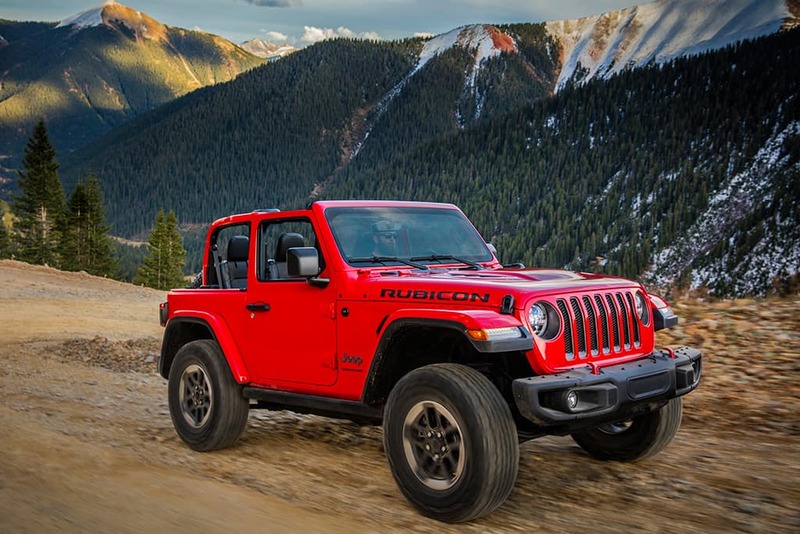 The 2019 Jeep Wrangler is now at Antioch Jeep! Our dealership is so excited to finally have this impressive SUV on our lot. This vehicle is built for the fearless. With 4×4 capability you’ll be able to adventure in any sort of weather conditions. Contact us today for more information. Serving Chicago, Illinois.